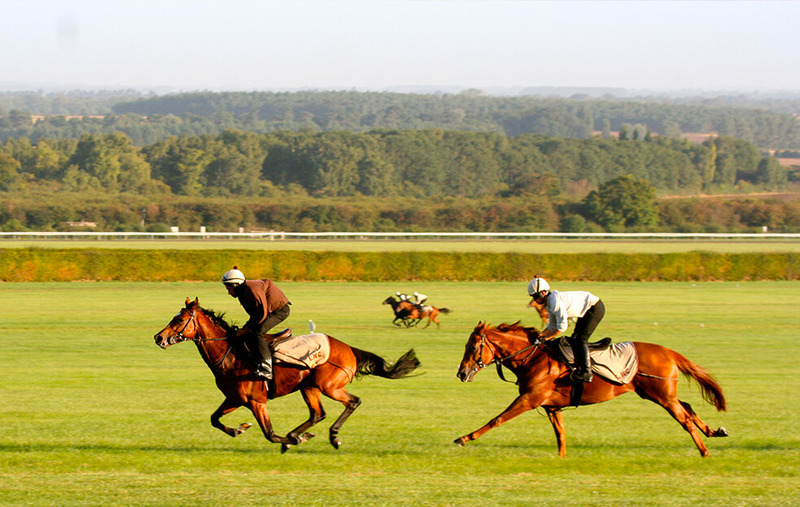 The Newmarket Training Grounds include an array of facilities for training Thoroughbred racehorses, on turf and artificial surfaces, unequalled anywhere in the world. Comprising of 2,500 acres, the Training Grounds include 50 miles of turf gallops and over 14 miles of artificial tracks. They are used on a daily basis by over 3,000 horses in the care of over 70 trainers. 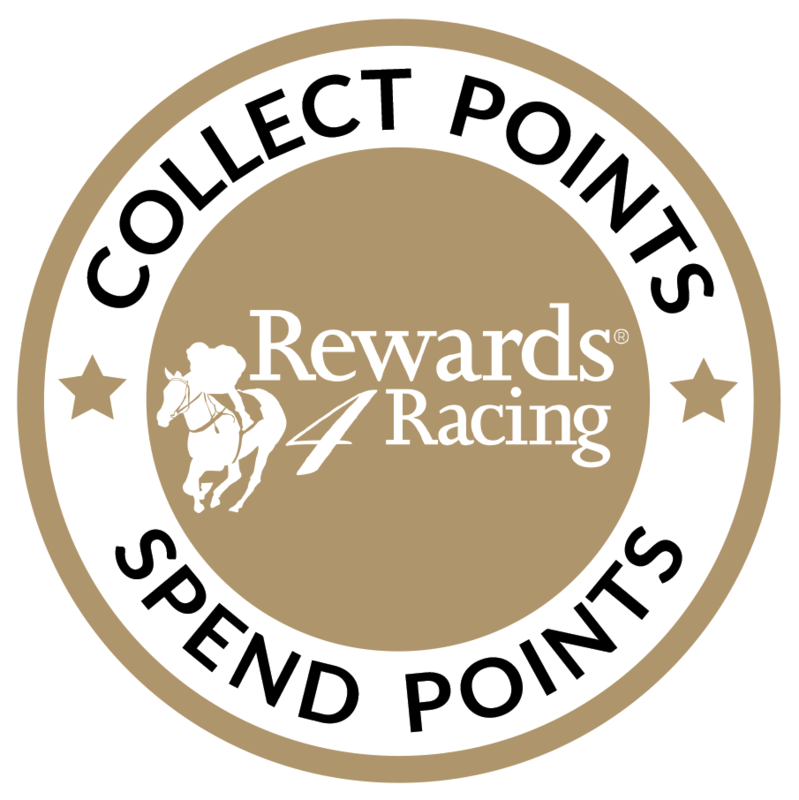 The Training Grounds are owned and managed by Jockey Club Estates. 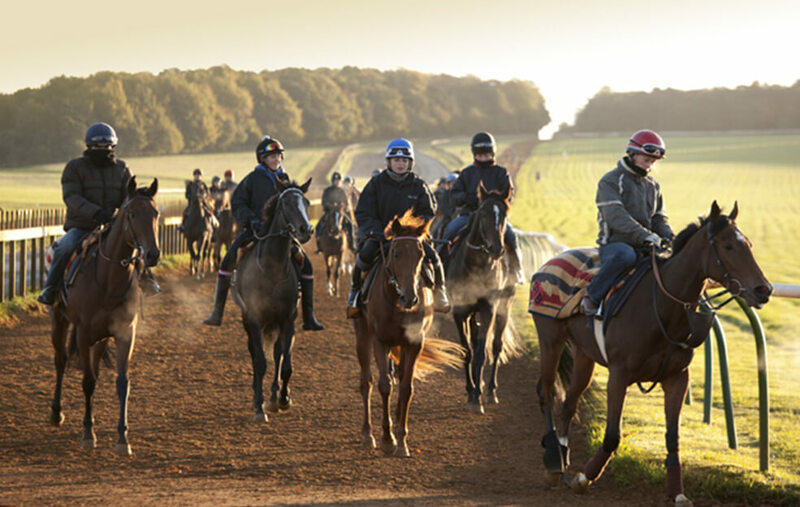 The Training Grounds, historically known as Newmarket Heath, has been home to many of racing’s most famous and colourful characters – horse and human alike – over the centuries. 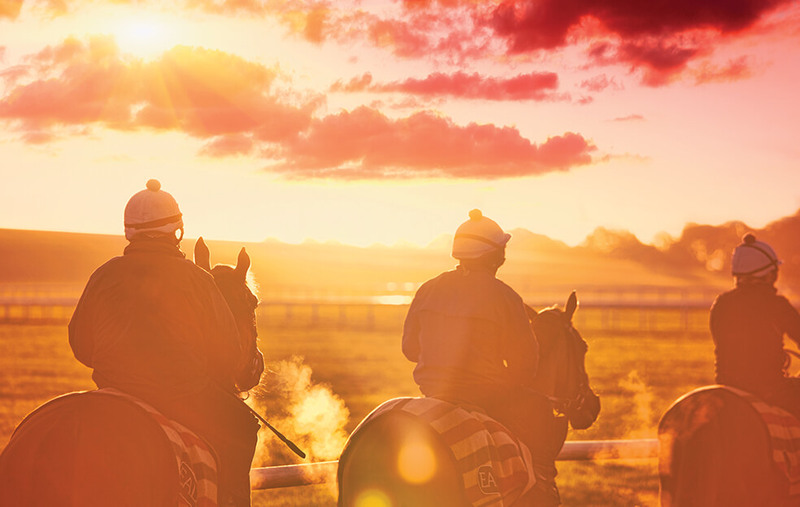 Whilst being extremely proud of its history, Jockey Club Estates has invested millions of pounds in the Training Grounds and their facilities to ensure that they remain an international centre of excellence for Thoroughbred training. Discover Newmarket guides not only take you up close to the horses working on this magnificent land but also open the doors to the racehorse trainers’ yards where you can see the inner workings of a busy training establishment as well as meet the trainers themselves. 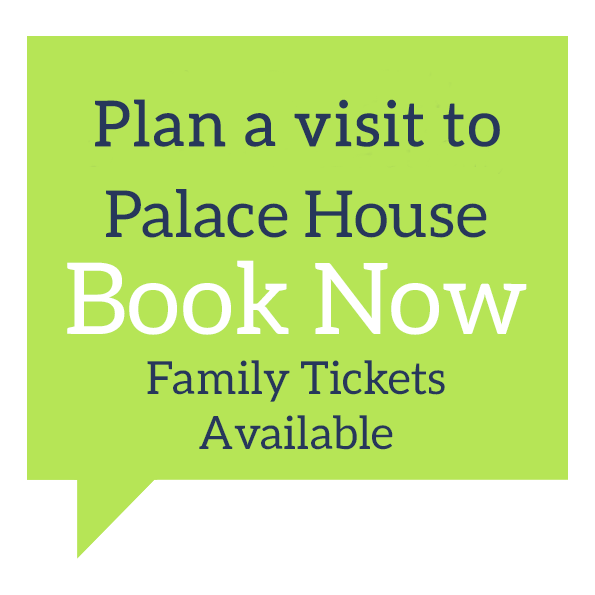 For more information, please call the Discover Newmarket team on 0844 748 9200 who will be more than happy to assist. 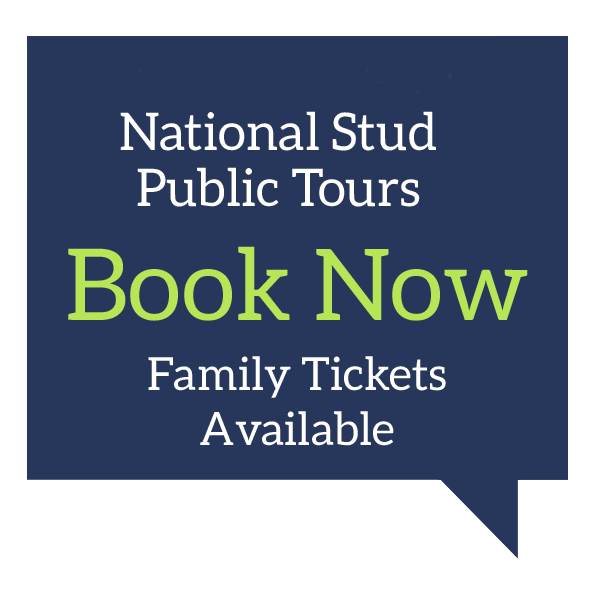 Please refer to the Tours tab which notes all the tours which feature the Gallops & Trainers Yard.